While women in Ancient China had to endure their feet being broken and bound in order to conform to the traditional Chinese cultural ideal of feminine beauty, some men endured castration in order to rise in the ranks of power. Did you know that one of the earliest recorded versions of the Cinderella story was written down during the Tang Dynasty in China around 850 AD? It was recorded by Duan Chengshi but he says it is about a woman who lived a thousand years before. The two most famous versions of the Cinderella story are the ones by the Brothers Grimm and Charles Perrault involving glass slippers, pumpkins and mice as well as a wicked stepmother and two ugly stepsisters – seared into our collective memories by the Disney animated movie. Both these versions were recorded around the 1700s and 1800s AD in Western Europe. Earlier this year, photographer Paul Cox came over to take a series of photos of me for a photography project focusing on storytellers. He was travelling around the South East of England taking pictures of storytellers in their natural habitat – or rather the places where they got their inspiration. Among the storytellers he had collected were those who specialised in folk tales, myths and legends and local places. 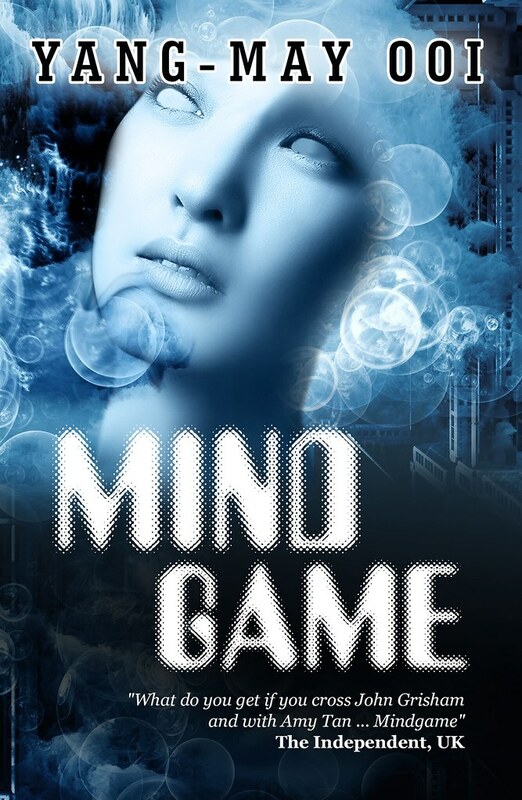 I was his only subject whose work is around personal narrative with an East Asian twist. It was fascinating to watch him work, using a medium format camera and film – yes, film! It was one of those old fashioned looking cameras that you look down at. He also used a light meter. It all felt very charming and old fashioned! I’m delighted to introduce you to my guest blogger Rona Steinberg, co-founder of an exciting new event for women – and men – called IN THIS BODY. 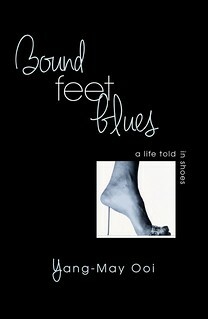 In this exclusive essay for the Bound Feet Blues blog, she writes about her response to the practice of footbinding and reflects on how it can open up topical and relevant discussions for us as modern women about our relationship to our bodies. 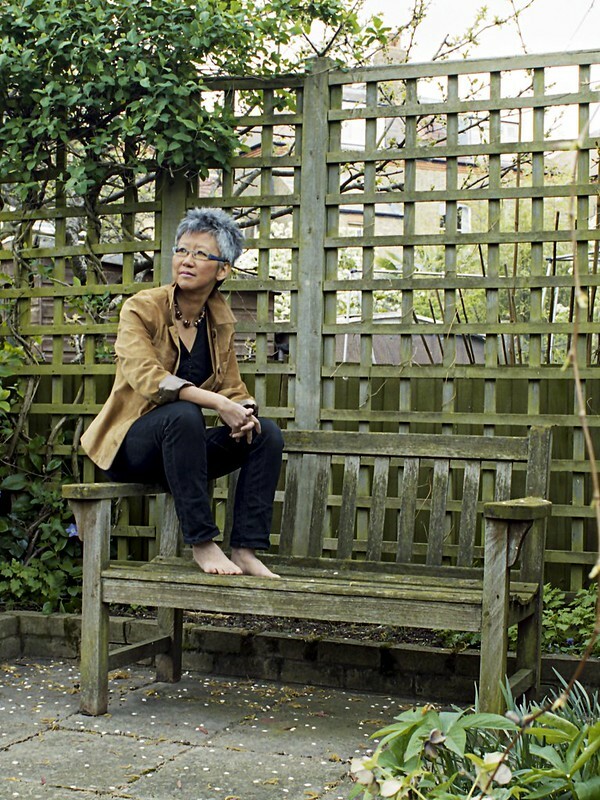 I’m sitting drinking coffee with Yang-May last week in the tranquil surroundings of the courtyard of Southwark Cathedral. It’s late afternoon and it’s been raining but now the weather is clearer and while there’s a chill in the air, we want to sit outside where it’s fresh and mellow and we’re close enough to the river to feel its energy. 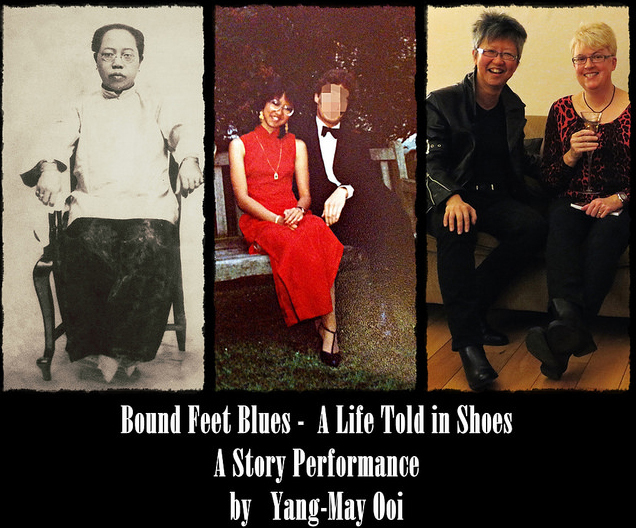 Yang-May describes some of the background behind Bound Feet Blues and while I’ve heard some of this story before, I find myself as usual caught up in the compelling drama of her narrative. The story feels urgent, important, it’s vital to bear witness, to stay calm and focus, I tell myself. And yet my body protests. My stomach twists with the horror of her description of the actual physical process of the foot binding, my heart cries for the suffering of girls and women, their pain and helplessness and for their mothers, conditioned to believe they do this in service of their daughters. My whole being rages at the sheer injustice, cruelty and harshness of a society which says you must deform and distort your bodies for the pleasure of men. We wonder if despite how awful it is to listen to all this, if perhaps it’s more possible to stay with the narrative because it feels as if it comes from history, from a different world. And even as I think this, I counter that argument with the knowledge, that no, terrible things are still done to women’s bodies as a way of controlling them, as a way of giving pleasure to men. And still perhaps even more sadly, some women continue to believe that this deception must be maintained for some skewed version of how the status quo must look. I think how fortunate I am that such things have never happened to me, how would I react if it did, what would I do? Would I submit or resist? Comply or rebel? And I reflect on my own experiences of being a girl, a woman in my body. I think about becoming a lawyer, how much my own body, mind and sensibilities resisted the logical thinking that the law requires, how in those sombre, masculine offices how much of myself I denied – my creativity, quirkiness, imagination, intuition and emotional intelligence – in favour of drab documents and endless legal argument. I tried so very hard to be and look professional and competent but I don’t think I was very convincing. 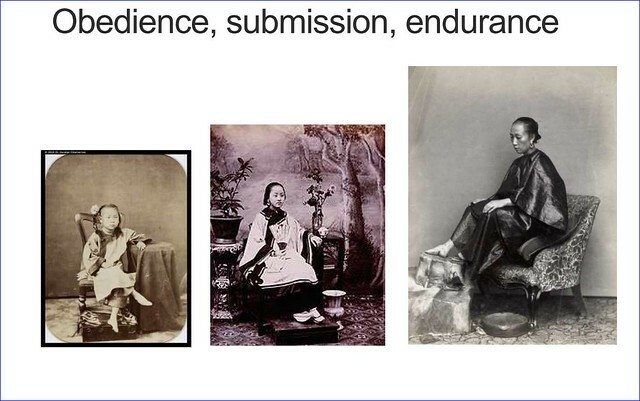 I have been working on the slides for my talk The Allure of Bound Feet, which I will be giving as part of the SEA ArtsFest 2014 Panel on Heritage in Asian Diasporic Performance. Here is one of my slides where I will be talking about the process of footbinding and the fact that it can take up to ten years to be fully completed. The photos show girls at different ages with bound feet to illustrate the passing of time.